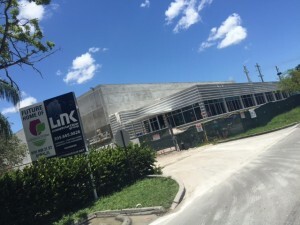 Continental Flowers in Miami is constructing their new warehouse at 8101 NW 21st Street in Doral within Miami International Commerce Center (MICC). The warehouse will be 60,000 sq. ft. in size. 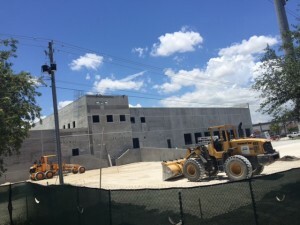 If you are interested in warehouses for lease or purchase, please contact the ComReal Miami Warehouse Team at 786-433-2380. Thank you very much.